Disclaimer: We are not SEBI Registered analyst. 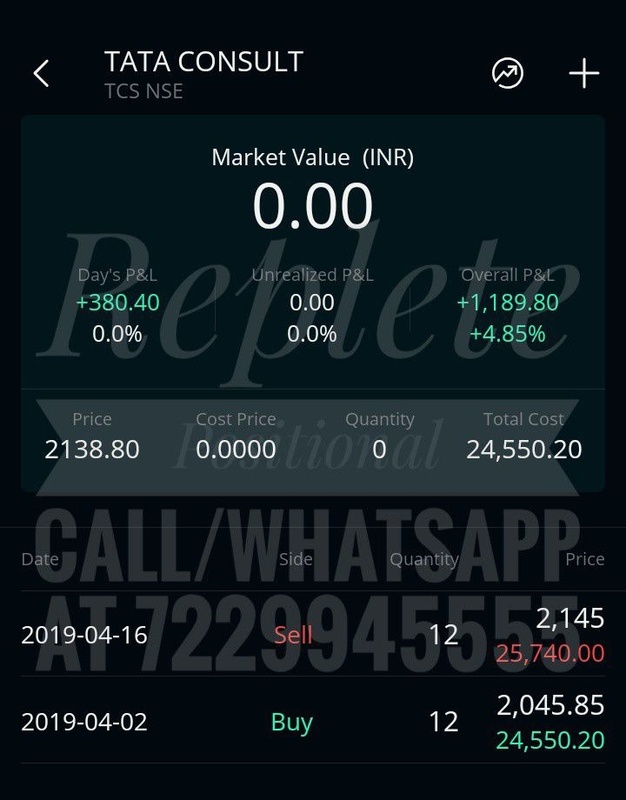 This is what we did in #BANKNIFTY today. 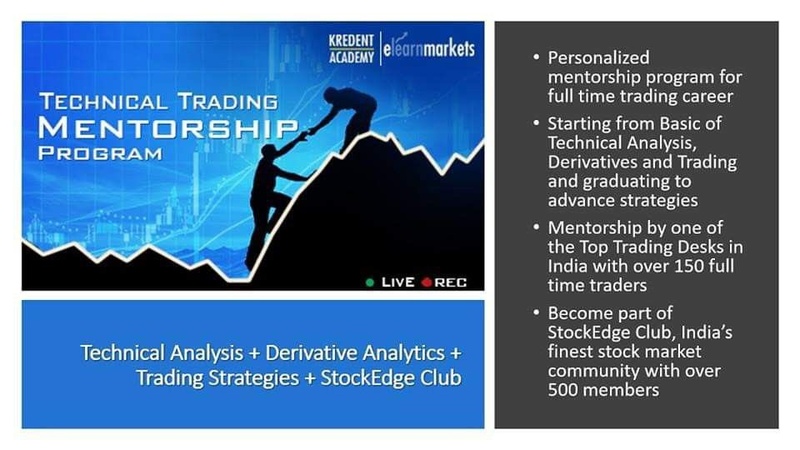 Open a trading account to work with us. 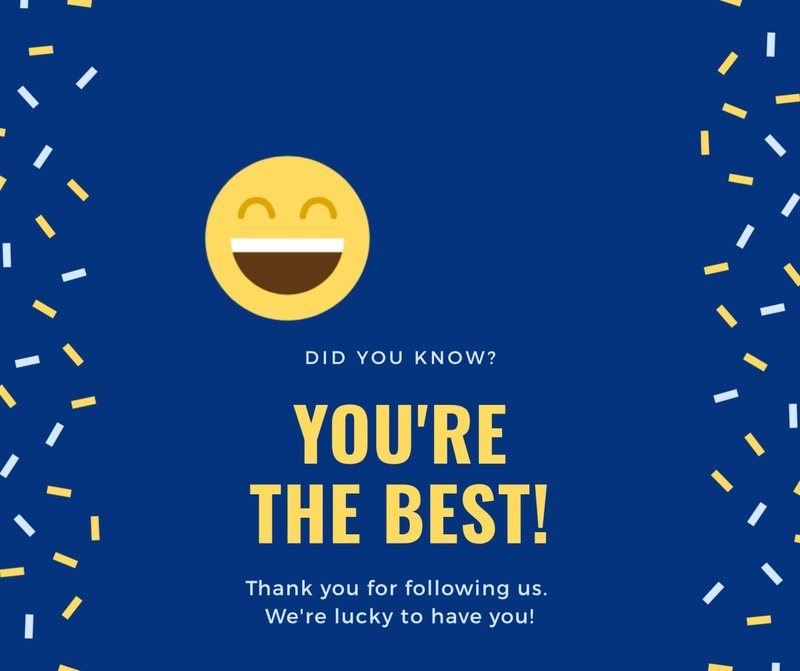 We can manage your account too. #Banknifty if manage to sustain below 30075 on intraday basis, we can expect 29890 & 29700 in intraday only. #Nifty if manage to sustain below 11685, will lead to 11622 Keep Tracking! 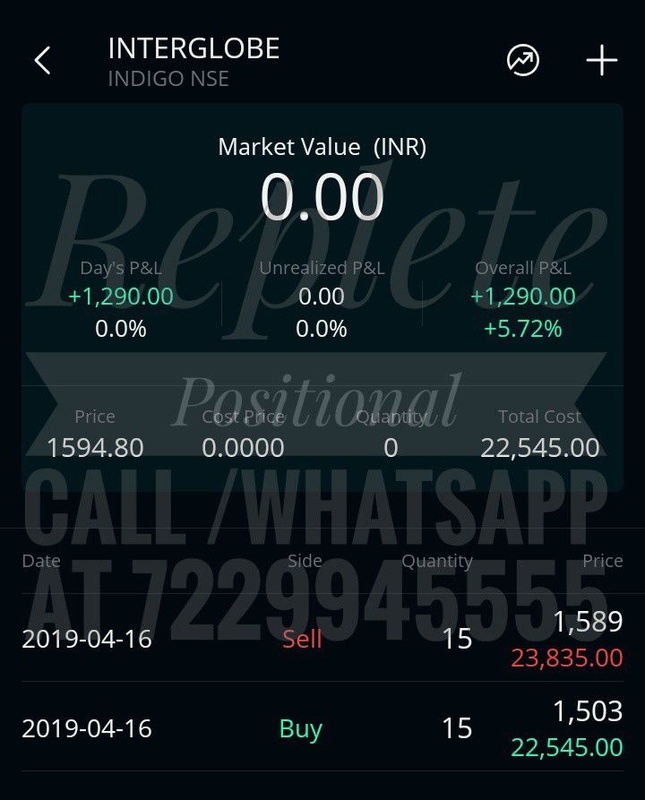 #INDIAVIX is trading above 24,indicating a very high Volatility in market. 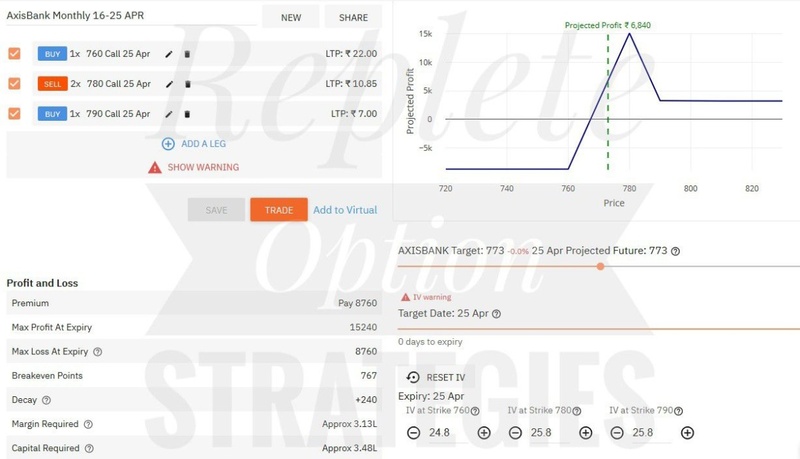 HIGH Volatility is acting a double edged sword for option writers. So keep adjust your positions for limited risk. Unlimited risk in any direction will create a huge problem. #Banknifty if manage to sustain below 30075 on intraday basis, we can expect 29890 & 29700 in intraday only. How you feel after a long weekend? #Nifty & #BankNifty both are in pressure today. M expecting some downside levels from here. What you think Who are you? Smarter or Deciplined? 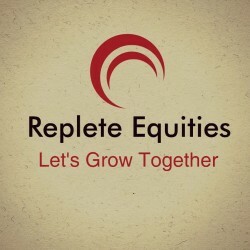 Replete Weekly is a weekly analysis post in which we are covering Nifty & banknifty chart analysis based on Technicals and Provide some option strategies. 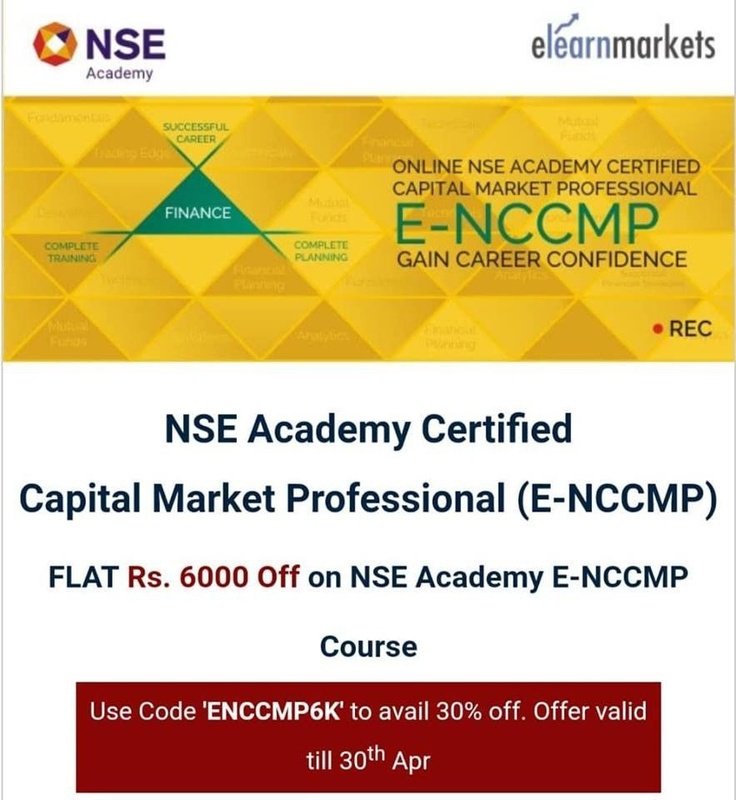 If you want to understand the functioning of capital markets and in-depth knowledge of various tools and techniques NSE Academy Certified Capital Market Professional (E-NCCMP) is the perfect course for you. 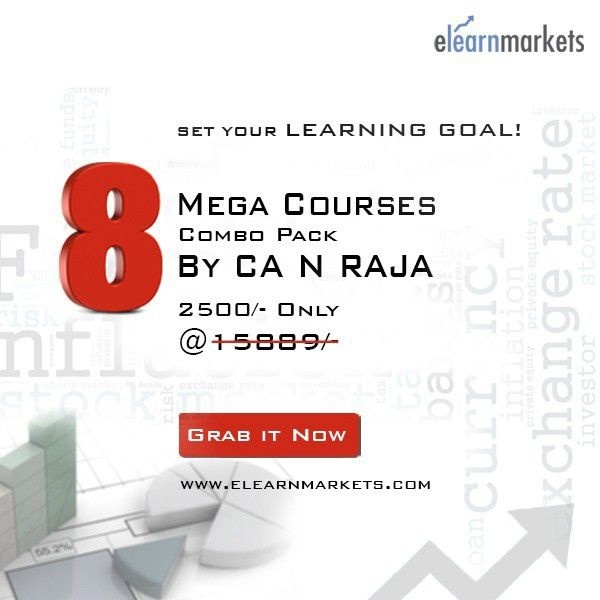 This 5 stars rated course has more than 1000+ learners. Today's Strategy. Made decent profit with the help of Greeks and price action. 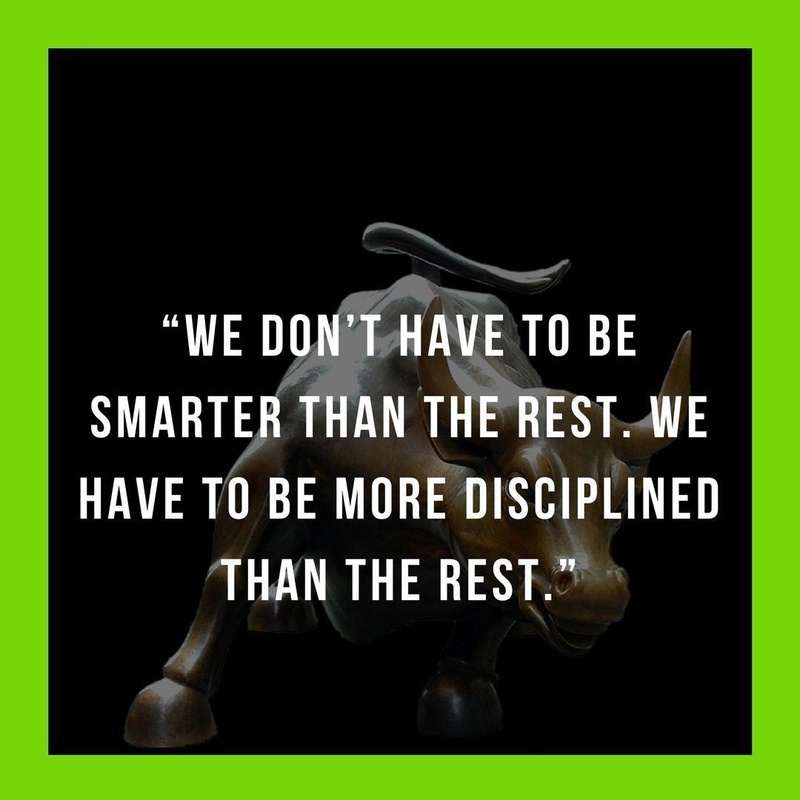 Difficult to maintain that decipline and patience in your trading? Open a trading account with us and we'll help to handle it. #indigo booked 5.70% in intraday only. Made around 5% in 12 days. Stock Trading is not a rocket science. Just need proper decipline and patience. And if you can follow that no market can kick you out. Wanted to trade with us? Open a trading account today. Call/Whatsapp at 7229945555. Use Code SACHIN10 for 10% discount at checkout. Follow for more this type of future updates. 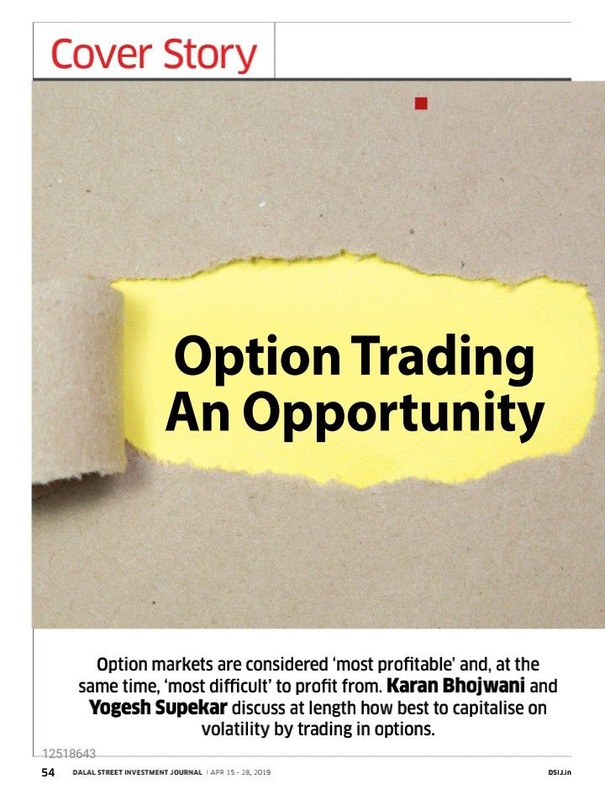 Option Trading an opportunity : Cover story in Dalal Street Investment Journal. 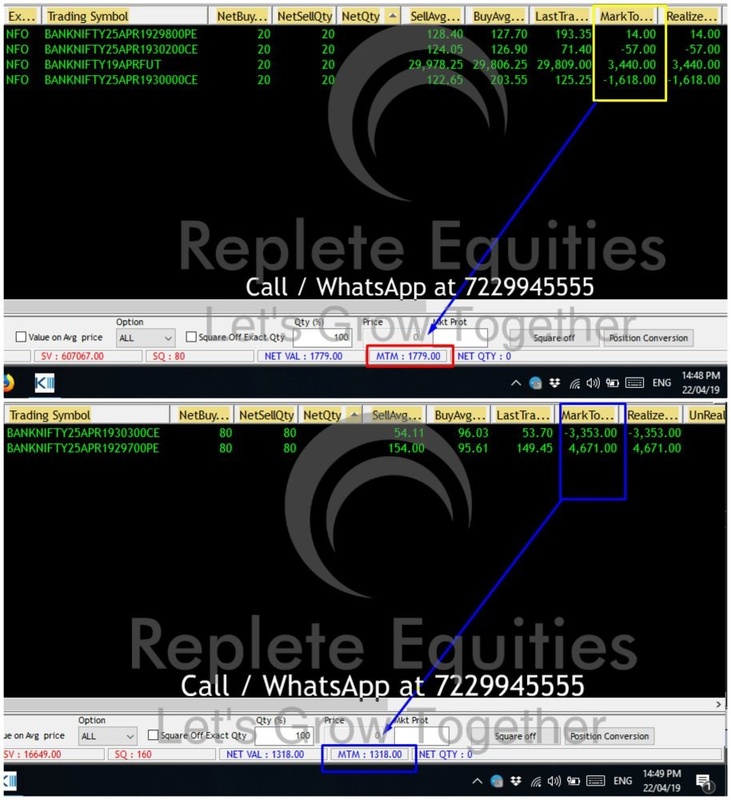 Must read to those who wants to trade options effectively. Keeping Theta & Vega Both long to get the benifit of time decay & volatility both. #BankNifty Buy above - 30154. #MarketToday is trending. Can go with theta & Vega Long.